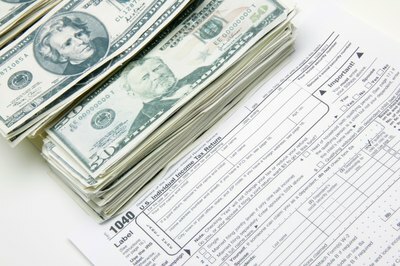 Paying the IRS occurs throughout the year, not just at tax time. Most people work for a company that automatically withholds their taxes from their paycheck, but if you've decided to be your own boss, you're responsible for your income taxes. The IRS requires that you prepay estimated taxes at least quarterly during the year so that you don't reach tax time and wind up not being able to pay. 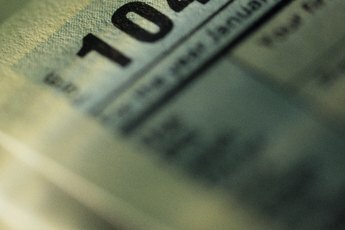 If you pay at least 90 percent of your tax liability for a given year, you won't owe any penalties, but since any year's tax liability can be hard to predict, you can use a safe harbor based on your prior year's tax liability to compute your prepayments. Using the safe harbor means that no matter how much you end up owing in a tax year, you won't also owe a penalty if you have prepaid less than 90 percent of your tax liability. Check your adjusted gross income from the prior year's return. You can find it on line 4 of Form 1040EZ, line 21 of Form 1040A, or line 37 of Form 1040. If it is $150,000 or less, you must make prepayments equal to 100 percent of your prior year's tax liability. If it is greater than $150,000, your prepayments must equal 110 percent of the prior year's tax liability. Multiply your prior year's tax liability by 1.1 if your adjusted gross income exceeded $150,000 to calculate 110 percent of your tax liability. If your adjusted gross income did not exceed $150,000, just use your prior year's tax liability. For example, if your adjusted gross income was $200,000 and your tax liability was $48,000, multiply $48,000 by 1.1 to get $52,800 as the amount you must prepay to qualify for the safe harbor. Divide the amount you must prepay by 4 to find the amount you must pay each quarter. 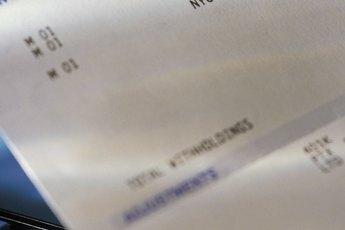 The IRS requires that your payments be made at least quarterly. For example, if you must prepay a total of $52,800, divide $52,800 by 4 to find that each quarterly payment must be $13,200. 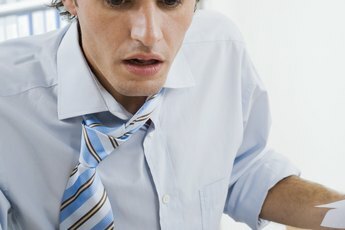 Make the required payments on or before each of the quarterly filing deadlines. The payments are due on April 15, June 15, September 15 and January 15. 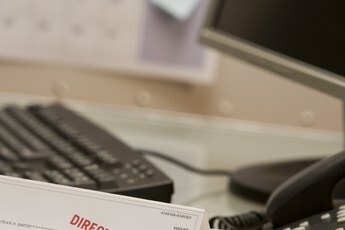 You can pay by mailing in your payment to the IRS, electronically using the Electronic Federal Tax Payment System, or by credit or debit card using a pay-by-phone system or the Internet. If you mail in your payment, include a Form 1040-ES payment voucher that includes your identifying information. Do Estimated Taxes Need to Be Postmarked or Received on the Due Date?